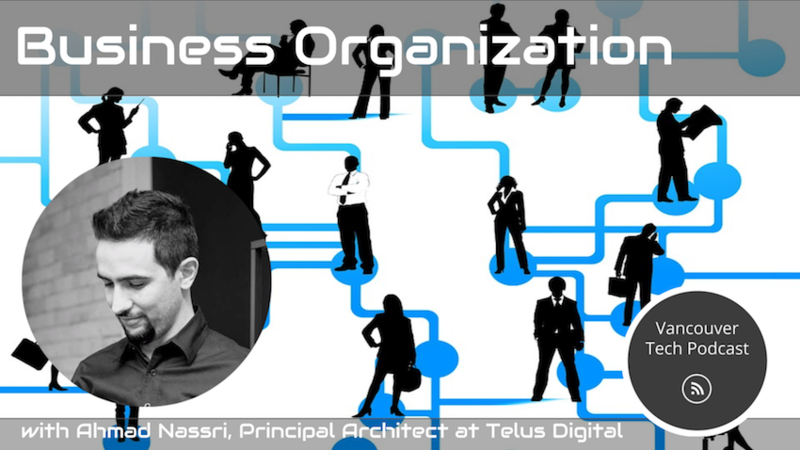 Special guest Ahmad Nassri, Principal Architect at Telus Digital joins host Drew Ogryzek to discuss community building, TechMasters, and business and team organization. Nassri likes to describe Telus Digital, an approximately 300 person team, with a large presence in Vancouver as well as Toronto, as being the software arm, or the part that enables all the digital experiences that Telus customers, whether business or consumers are interacting with. As the organizer of TechMasters, Nassri is very active helping to bring the technology community closer together. Listen in to find out how this team is able to have developers deploy code to production 300 times a day, with no dedicated ops people, and more! 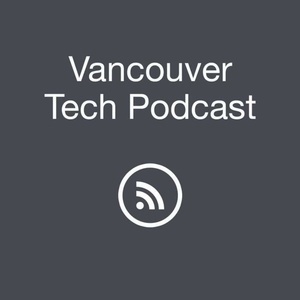 Follow Ahmad Nassri on Twitter at @AhmadNassri and the Vancouver Tech Podcast at @vantechpodcast.